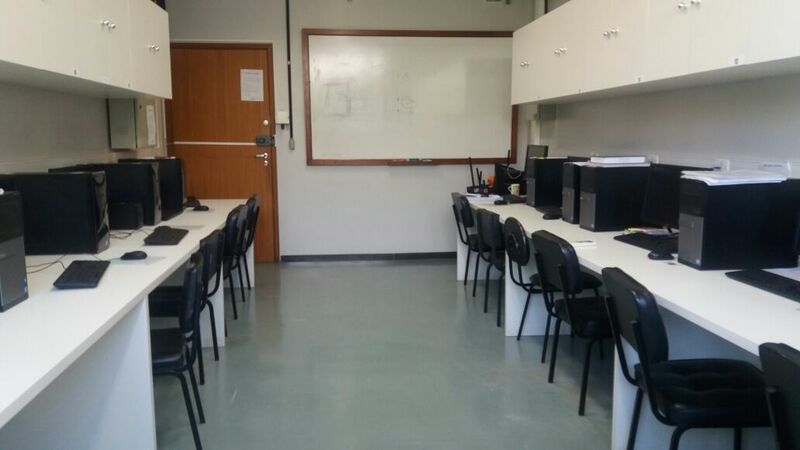 In 2007, funded by a research project of FAPEMIG, the Laboratório de Software Livre (Free Software Laboratory) was created in the Department of Structural Engineering (DEES) of UFMG, nicknamed INSANELAB. 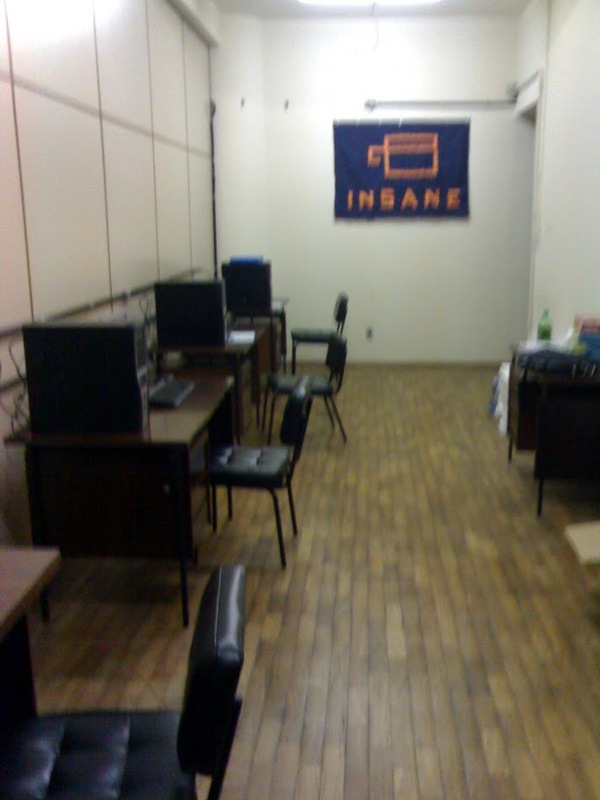 In this laboratory, computers with all the necessary tools for the development of INSANE are available, besides owning a server of its own, making the project independent of the general DEES server. The laboratory is also a point of coexistence of the various collaborators, stimulating the exchange of knowledge and collaborative development, two of the main objectives of the project. 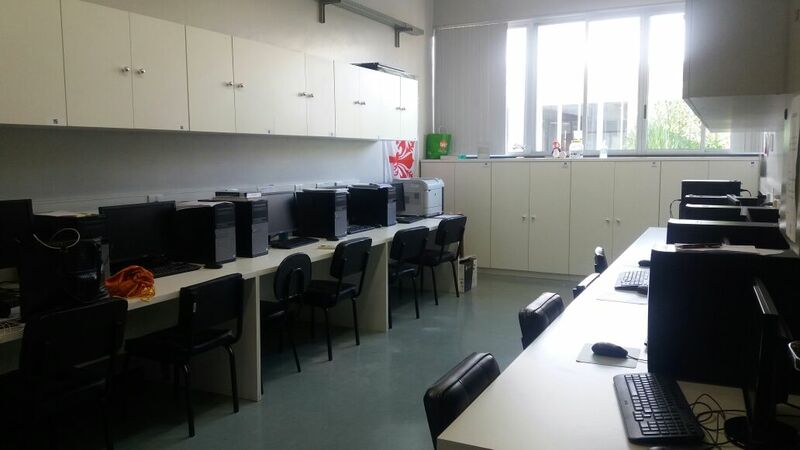 Currently, the laboratory has its own server and several workstations, all with the Linux operating system. In addition, there is a library with several technical and scientific books. InsaneLab at the old School of Engineering building (2007). InsaneLab at the new School of Engineering building (2017).